Despod's photo and comment blog. : Palm tree. 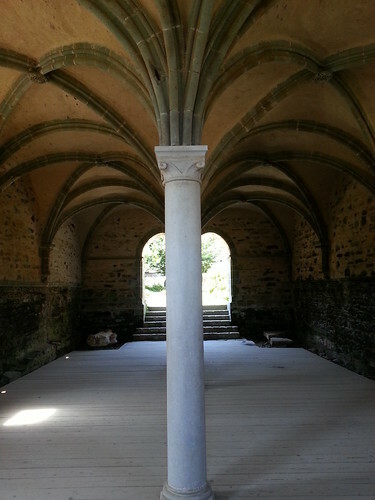 Abbaye de Beauport. Paimpol. Palm tree. Abbaye de Beauport. Paimpol., a photo by despod on Flickr.